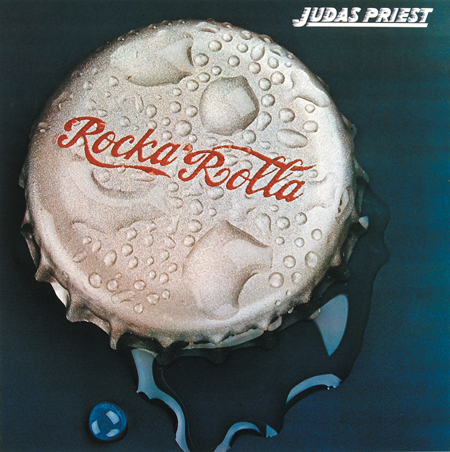 Judas Priest album sleeve. Title Concept, Design and Art Direction by JP. Photography by Phil Jude.